EXCLUSIVE‘The Young and the Restless’ Star Jess Walton Invites Closer Into Her Beautiful Log Cabin! "I’ve always fantasized about living in a log cabin,” The Young and the Restless actress Jess Walton reveals to Closer. “It’s like a fairy tale to me.” And after being inspired by her family, it’s a fairy tale she’s brought to life. Jess filming The Young and the Restless with costar Kate Linder. Jess still commutes to LA to shoot The Young and the Restless, the CBS soap opera that’s earned her two Daytime Emmys since she joined in 1988, but her home base is this three-bedroom, four-bath cabin. And for her, its appeal goes far beyond its gigantic Douglas fir log walls, walnut floors and expansive wilderness outside. Jess at the Emmy's in June 2014. “I rode horses when I was young and knew I wanted them to be part of my life one day,” she explains. And boy, are they now: Four acres are “strictly horse pasture,” she says, and just as her four dogs are rescues, so are three of her horses. She continues the equestrian theme inside the 6,000-square-foot house, from stirrups on the wall of the “great room” (named for its 40-foot ceilings) to a whimsical chair with a faux horse’s head and tail incorporated into the design. 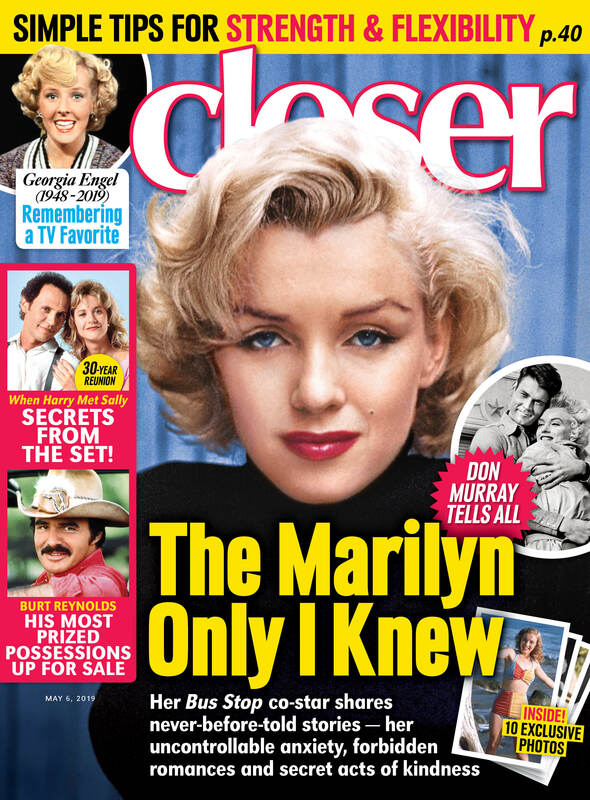 To read the full story on Jess, pick up the new issue of Closer Weekly,on newsstands now!